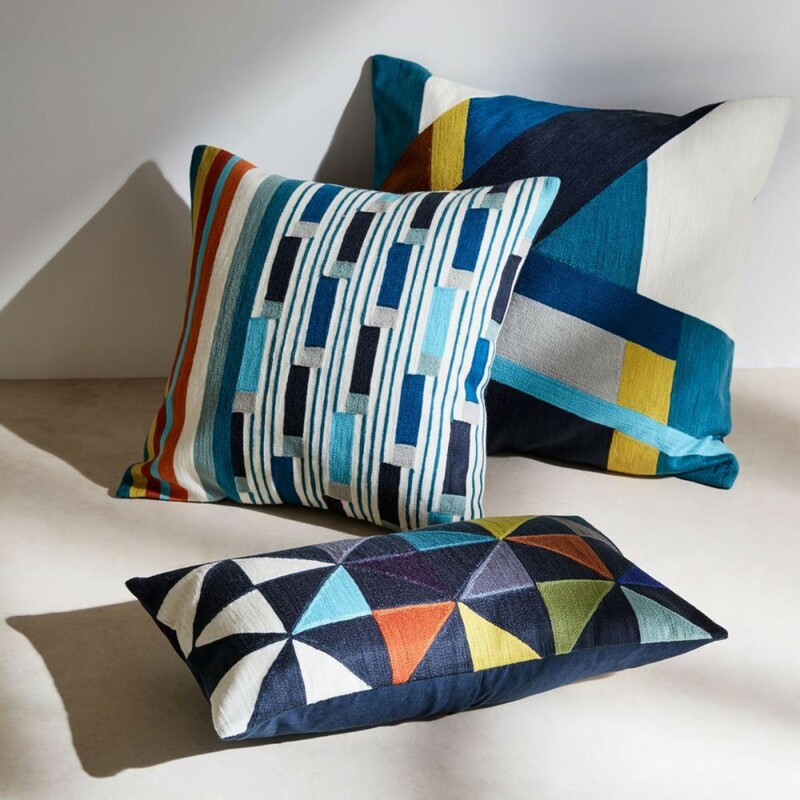 Join us in celebrating London Craft Week on the 10th May, at West Elm's Tottenham Court Road store. Caroline Rowland, founder and editor of 91magazine, will be chatting to Emma Sewell and Harriet Wallace-Jones, all about creative collaborations, embracing traditional techniques and 25 years of Wallace Sewell. Tickets are free but limited, click here to register.